The S.T.E.M. 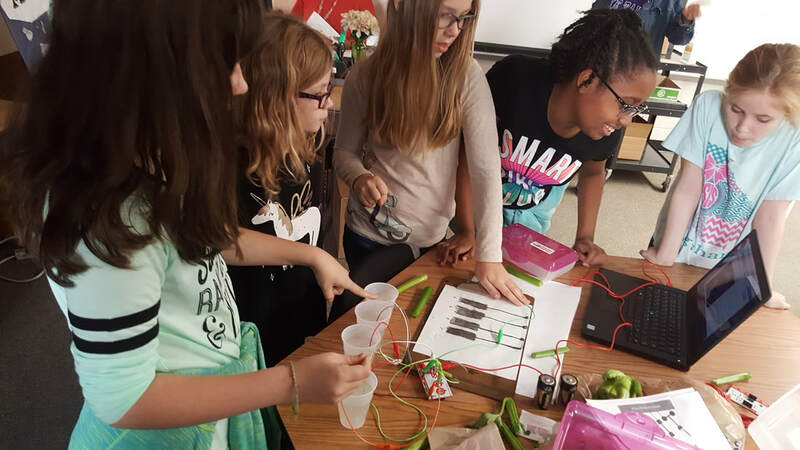 initiative for the Big Shanty After School Program (ASP) is geared toward infusing STEM activities throughout the afternoon. Each child is exposed to a different STEM activity every two weeks. 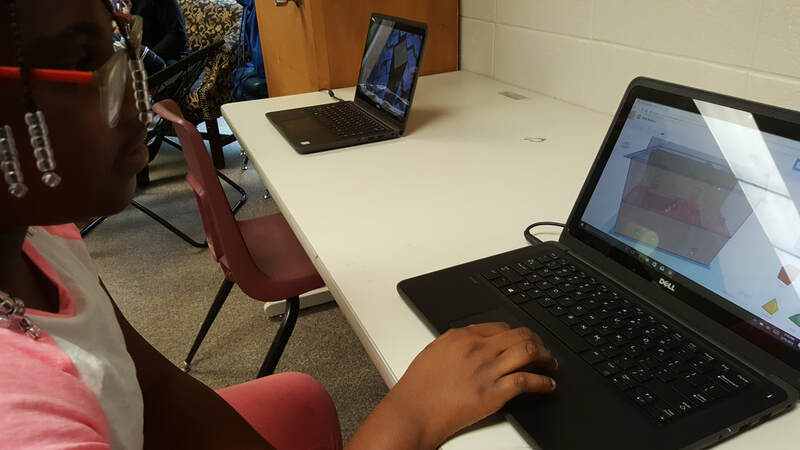 There are currently 8 student STEM ambassadors who work directly with the instructor to assist the other students. Our ambassadors serve an important role because within the student body, they have the highest level of understanding of what is being done and can continue helping others even when out of the traditional teacher student environment. 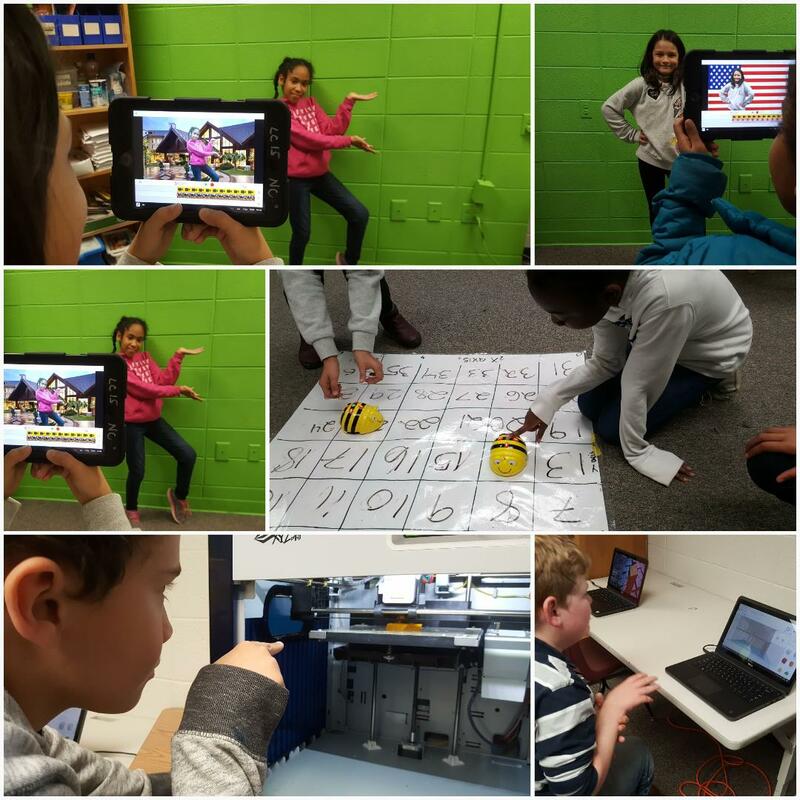 ASP Students are becoming proficient at Tinker CAD 3D modeling, Green screen special effects, Bee Bot coding/ with math challenges, Makey Makey, video production, digital photography, Bloxels. Snap Circuits, and Art Drafting. During each session the goal is to expand on these skills by either adding something new or taking them to a more advance level. 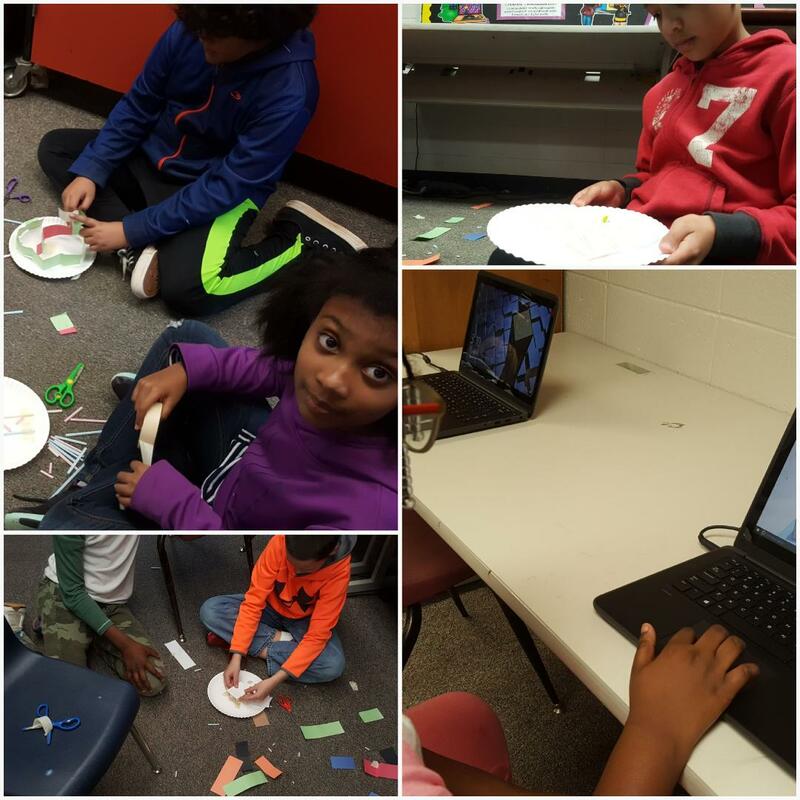 Even in seemingly unrelated activities, such as putting on plays, we were able to include STEM activities. For example, while being artistic with the creation of our sets for the ASP play students also utilized technology in the production of figuring out and using lighting, sound, and prop moving. All students are offered the opportunity to learn these skills. 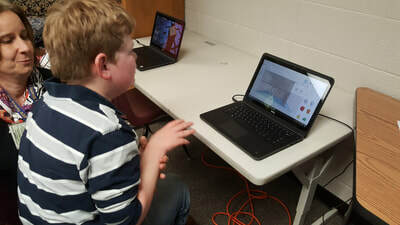 Non-traditional students are also involved in the daily STEM work. Group environments are encouraged and students are expected to solve troubleshooting issues within the group before asking the instructor Additionally, lessons are tailored for those students who need a low sensory learning environment by being provided in a one-on-one environment..
Our tennis program is offered at a very affordable rate. Most students that showed an interest have joined the program. During the tennis lessons STEM is incorporated in the training through emphasis physics concepts like force and gravity, spin and speed. Offering Tennis also gives students who may not have access to a tennis court the opportunity to play. The Explore the Forest Program conducted by the Chattahoochee Nature Center and is an offering of the Big Shanty After School Program. It includes 5 visits to the school, during which young naturalists will have the opportunity for science enrichment through learning about the plants and animals (there are 5 live animal presentations) in our neighborhood forests. Students participate in hands-on activities, visit with live animals up close, and reflect on what they have learned through games and activities. The program is led by Chattahoochee Nature Center’s naturalists, who are certified Interpretive Guides with the National Association for Interpretation. Many are Master Naturalists and former classroom teachers. 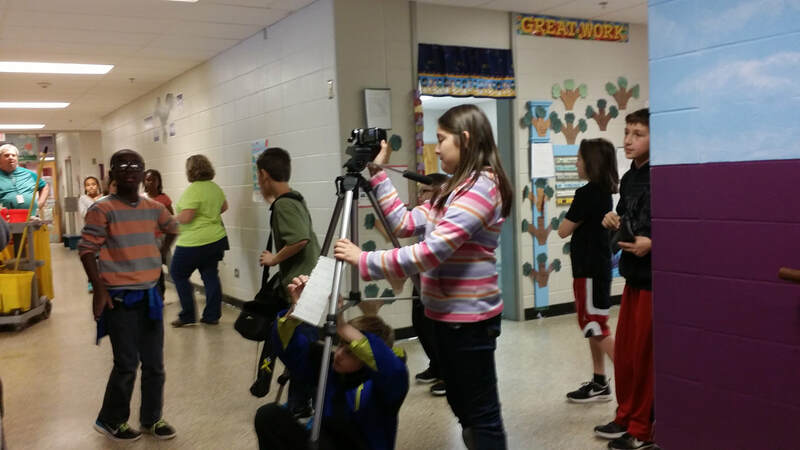 Each program is designed for a maximum of 30 students in 3rd – 5th grades. Working Forests - Students explore what a forest is. They play a game about managed forests in Georgia. 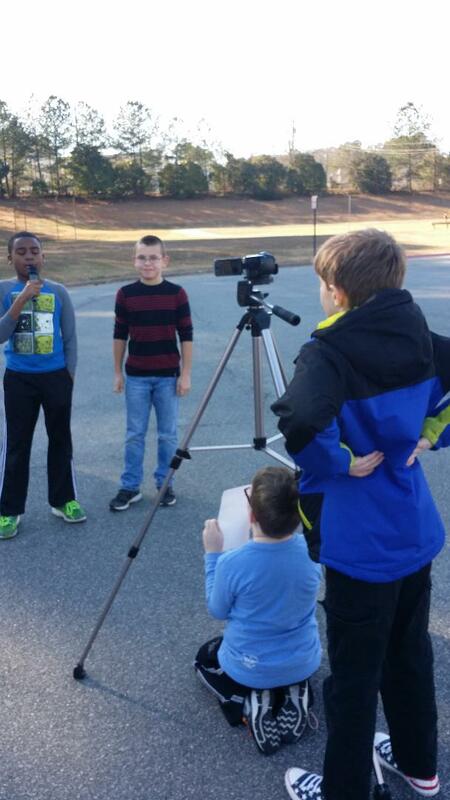 Benefits of Forests - Students explore the school grounds to determine benefits of trees. 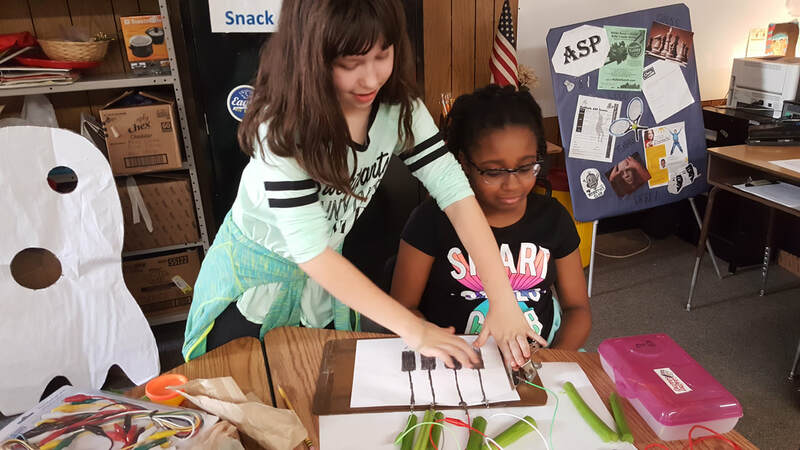 Students learn which surprising products come from trees. Paper Making - Students explore ways various tree products are made. Each student makes paper that they get to bring home for their use. Forest Management - Students work in teams to design a land management plan, then build a model of their forest. Forestry Careers - Using a variety of activities, students explore the wide range of jobs available in forestry. This program is offered to Big Shanty Intermediate School by the Chattahoochee Nature Center and the Georgia Forestry Foundation.